Quite simply, we stand for wolves and the ecosystems they depend on. History has demonstrated that societal values ultimately determine the survival of a species as controversial as the wolf. Wolf management evokes a wide range of public attitudes, polarized views, and prolonged contention. Wolves have been feared, hated, and persecuted for hundreds of years in North America. In an attempt to extirpate them permanently from the landscape, wolves were hunted venomously (poisoned, trapped, snared, and shot from helicopters). This centuries-long extermination campaign nearly wiped out the gray wolf in the lower 48 by 1950. Sadly, wolves disappeared from most of their historic range, today occupying just 10 percent of it in the continental United States and barely 6 percent in the contiguous United States, with an approximate population of just under 6,400 (2018). The future of this species, still recovering from a near complete extirpation in the lower forty-eight, may become very grim as the war against the wolf continues with Congress’ aggressive, officious interference in wolf conservation with proposed legislation, year after year, that undermines the Endangered Species Act. Politicians should not be injecting themselves (with stand alone bills, or riders, on must pass legislation) into what should be science based decisions. The energies of politicians would be better spent on pragmatic efforts that help people learn how to live with large carnivores. We must learn to respect, rebuild and conserve ecosystems not just by simple fixes, such as reintroducing species, but by finding ways to mitigate the conflicts that originally caused their loss. 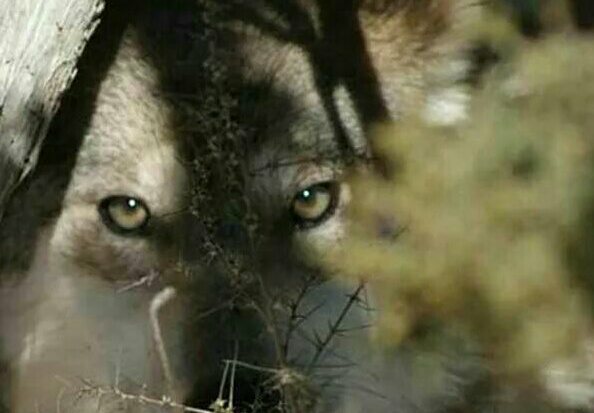 The exigency for a natural balance in our ecosystems cannot be overemphasized, as well as the need to acknowledge that this balance is not possible without apex predators, such as the wolf. Adversaries of wolf protective legislation continue their court battles against the wolves, but now those on the side of the wolves have an important weapon in their arsenal — the restoration of entire ecosystems (even if such benefits are not immediately obvious). Disruption of large carnivore populations has led to crop damage, altered stream structures, and changes to the abundance and diversity of birds, mammals, reptiles and invertebrates. Game animal populations have greatly increased without large carnivores, crippling the growth of young trees and reducing biodiversity. This also contributes to deforestation and results in less carbon sequestration, a potential concern with climate change. In order to maintain the resilience of forest ecosystems, (especially in the face of a rapidly changing climate), the recovery and preservation of large carnivores is essential. Wolves are endangered in most of the nation and need continued protection to survive and recover. The wolf, a highly social animal is in constant peril. Hunted down relentlessly, the wolf mourns the loss of family members viciously and unethically trapped, snared, and murdered in in droves. He must run for his life daily, year after endless year, because man”kind” will not be bothered by the small concessions it would take to oversee harmonious coexistence. Lost in fierce controversies over wolf management is any attempt to clarify state agencies’ obligation to their citizens. Scientists and conservationists assert that wolf populations are not yet viable, and that distributions are not sufficient to constitute recovery. More importantly, existing regulations are not adequate enough protection to ensure persistence of population numbers. The Wildlife Trust Doctrine, a branch of the Public Trust Doctrine, defines the obligation of the states responsibility and obligation to its citizens, and dictates that wildlife has no owners at all, and therefore belongs to all citizens equally. As a result, states have a “sovereign trust obligation” to ensure that wildlife resources are protected and managed responsibly, not just for the benefit of current citizens, but also over the long term. The Wildlife Trust Doctrine imposes a duty to ensure proper protection for the gray wolf, as well as any other species no longer (or never) protected by the federal government. This has become a war on wolves, with the wolves suffering terribly. Now is the time for Americans to step up and be a voice for the protection of this beautiful, amazing and iconic species before it is too late, and before we lose them. Political greed should never prevail over sound science. 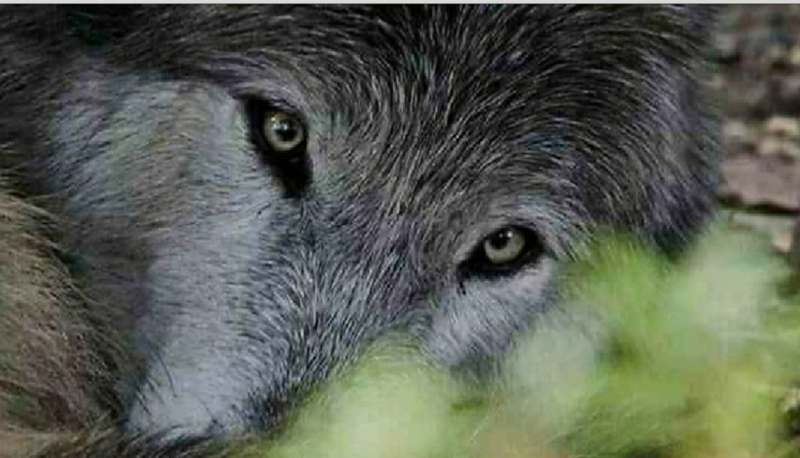 Please contact your congressional members and be a voice for the voiceless, be a voice for the gray wolf. Join us, tell Congress that you #StandForWolves and oppose any legislation that would remove protections for this iconic species. Together, we can create a brighter future for the voiceless.